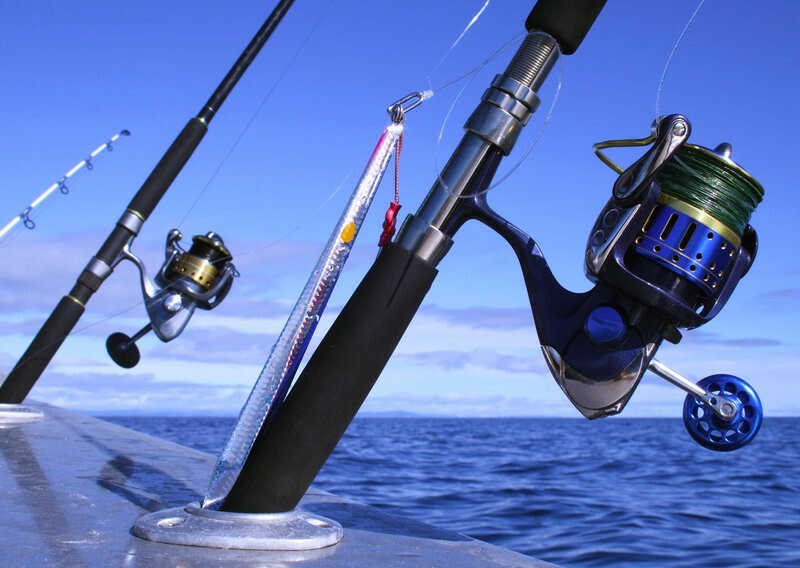 Okuma is the leader of low-end market fishing products. 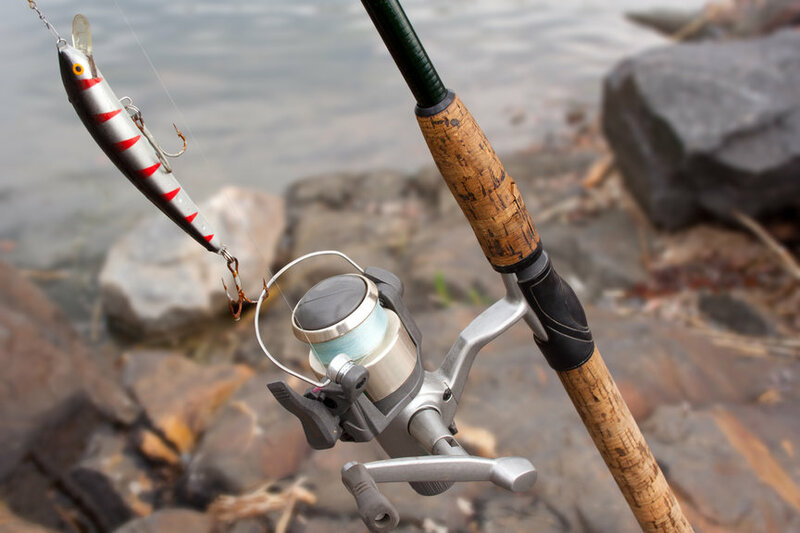 They are known for their widespread category of fishing equipment, their products are very popular among beginners and that is the group they mostly seem to target. 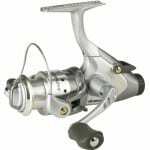 Okuma really knows, how to put as much quality into their reels as possible with cheap prices. 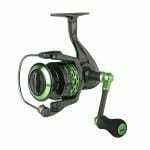 These reels work well for short-term use, but if you are looking something that will have a top quality performance and will last a decade then Okuma reels may not be the best choice. 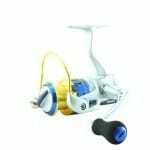 That`s why these reels are perfect for people looking to make their first fishing steps, but can´t afford top quality reels just yet.